Pregnancy is one of the most magical experience we go through but very soon it becomes just a memory. Capturing this stage is the best gift to leave for generations. Click here to find out more. Freeze time and capture the bond and love in your family. Every home should have at least one family picture on the wall, so no matter how busy our lives are it reminds us about what matters most. Clik here to find out more. Apart from the usual prints, canvases and bespoke frames you can also order beautiful, high quality, hardcover albums and wooden keepsake boxes to store your prints and USB with hard copies of all files. Join my email list if you wish to be notified about offers, descounts, session giveaways and other exciting news. Offering family, pregnancy, newborn baby and other portrait session in studio and on location as well as wedding and other formal photography services. With clients coming all the way from Penzance through Plymouth, Exeter and beyond. Read more. 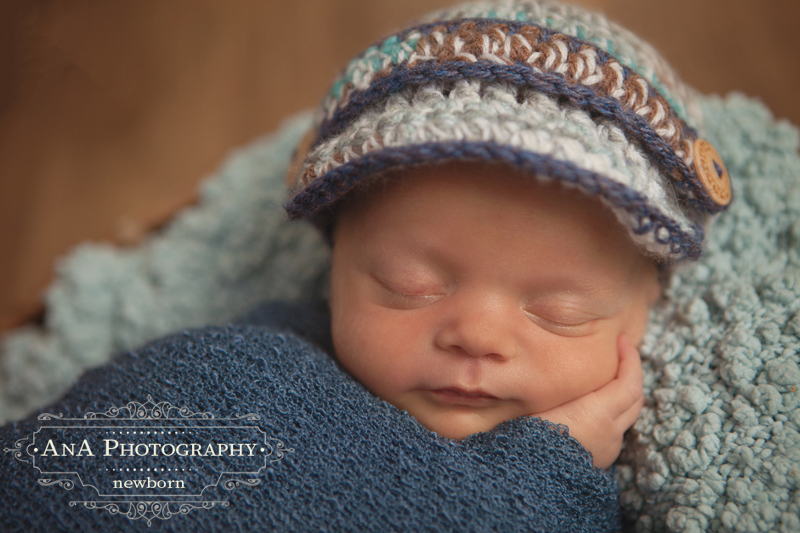 Newborn Babies are our favourite subject to photograph. 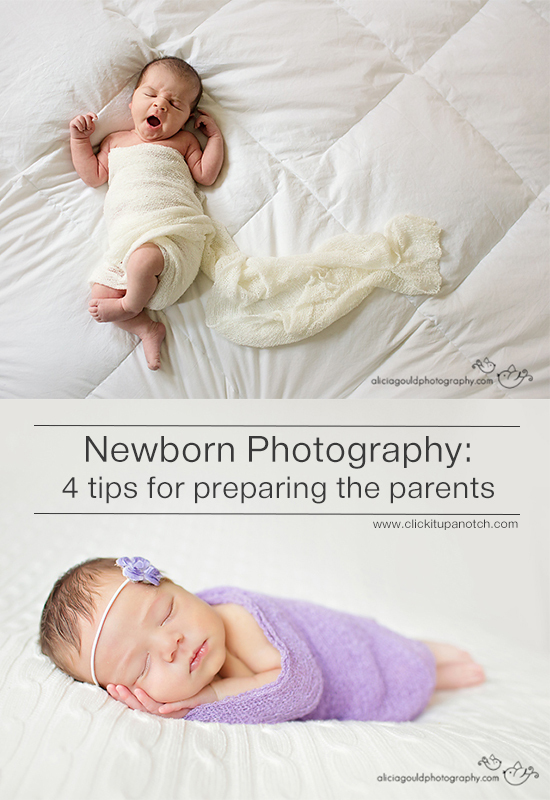 Capturing that newness of your baby’s life is a once in a lifetime opportunity. As you will know, babies grow at an unbelievable rate, and they really don’t stay that small for long. We are still struggling to come to terms with the fact that our own ‘tiny baby’ is going to school this year! 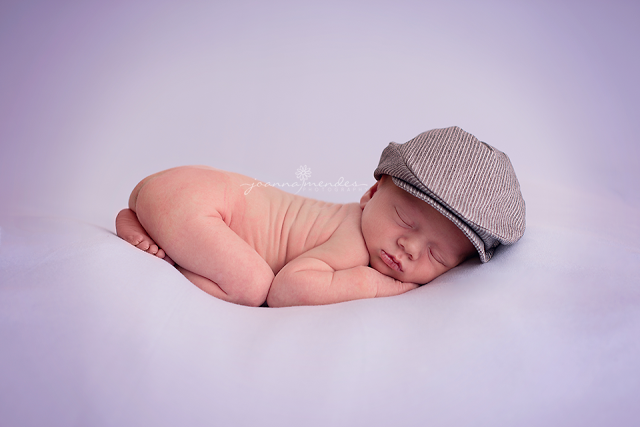 Our Newborn Photography Shoots take place with our fully equipped studio, near Bodmin in Cornwall. We have clients come to us from across Cornwall, from Penzance, Falmouth and Truro, up to Bude, Launceston and Newquay. 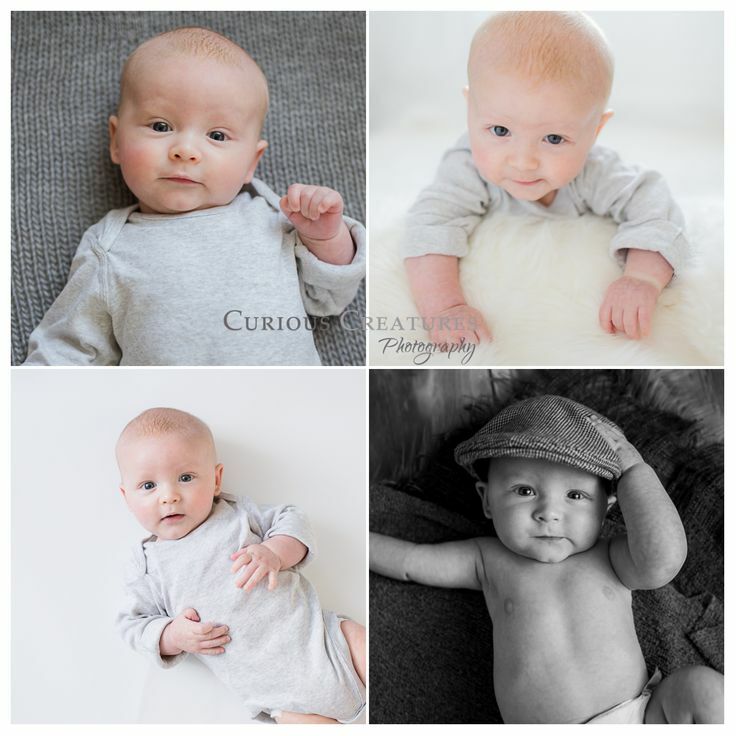 We have even recently had people travel to us from both London and Birmingham to have their newborn baby photo shoots with us. 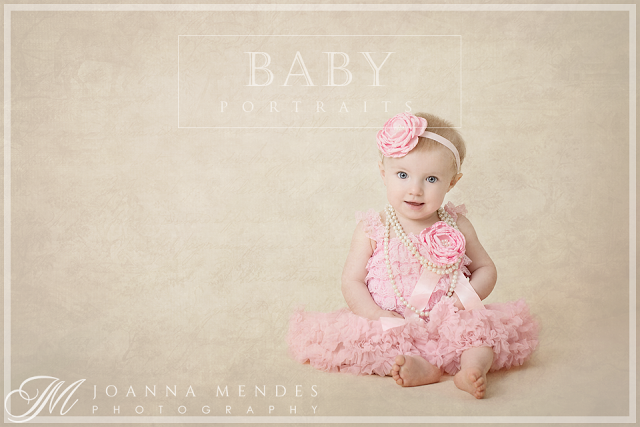 Also offering Christening, Communion and Wedding photography services. Click here to find out more. Babies grow up so fast and change so quickly and I know how important it is to capture the first days of your baby’s life. 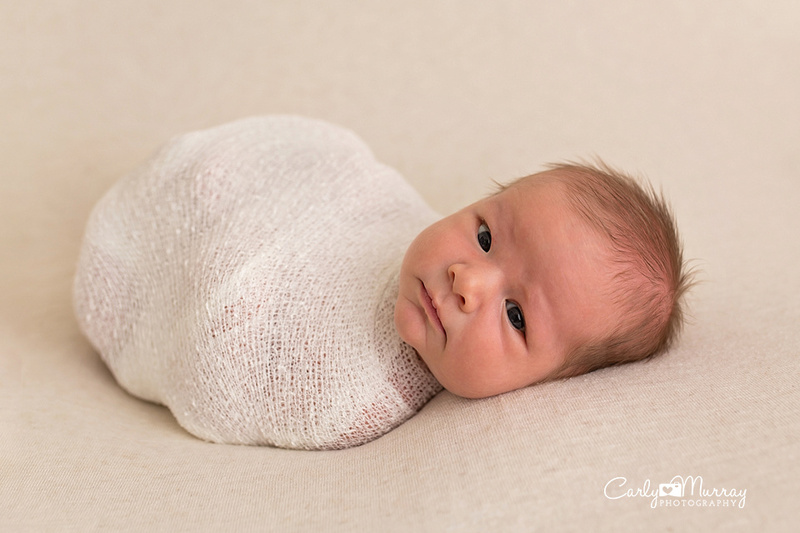 The best way to do this is through newborn Photography. Click here to find out more. We strongly recommend you get in touch with us well before your due date. 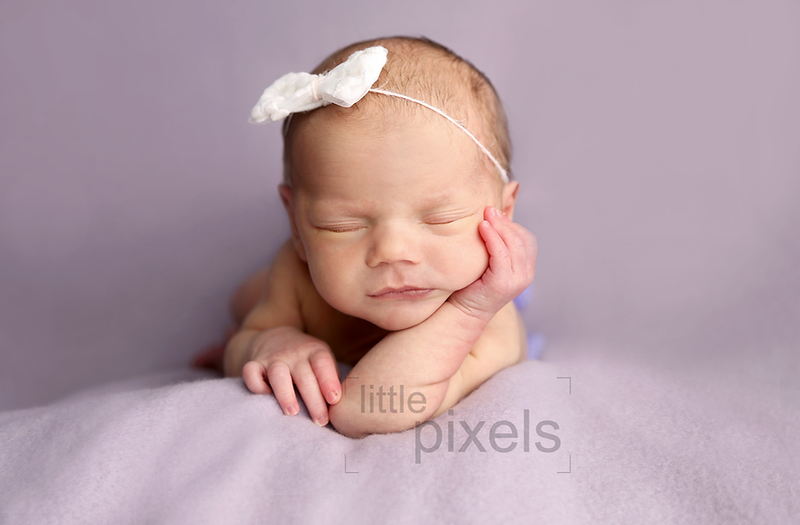 We can book up a long way in advance for Newborn shoots, and we would hate for you to be disappointed. 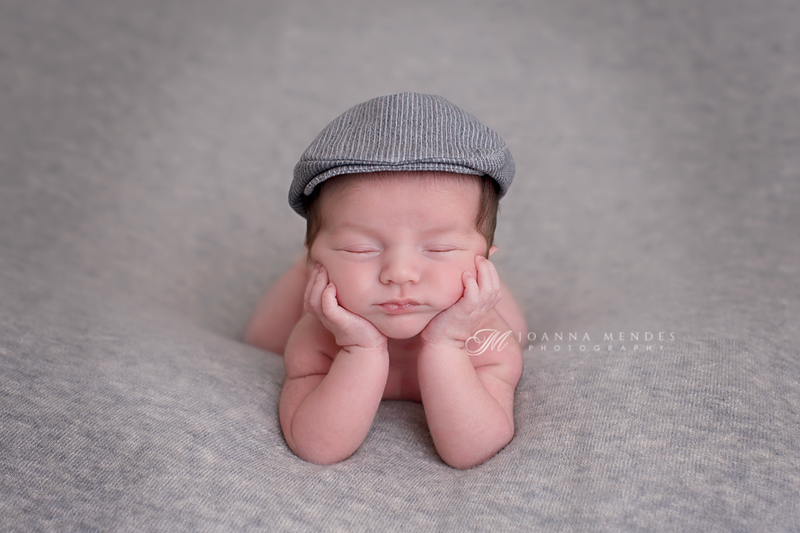 The newborn photo shoot needs to take place within 14 days of your little one arriving, ideally between 5-10 days old. This is because after those first couple of weeks, your little one starts to wake up and explore the world, and their arms and legs start to stretch out. 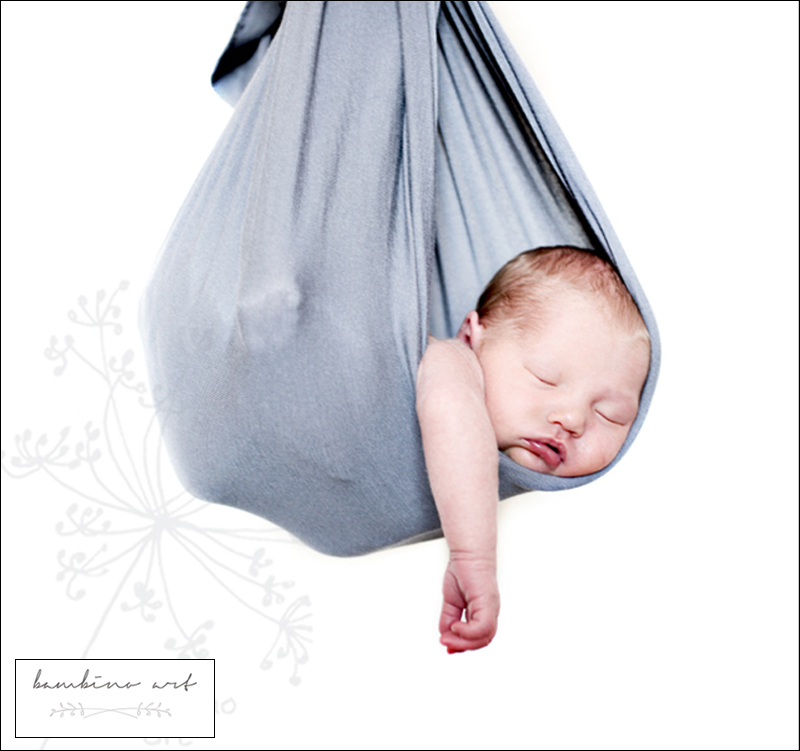 Many of the poses you see for our newborn babies require the little one to be asleep, and also fairly tightly curled up. These may not be possible once they have passed the 2 week mark. 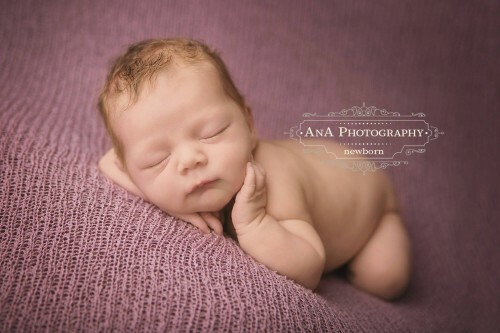 The photo shoots can take up to 4 hours, depending on how sleepy or hungry your little on is. This is a great time for you to sit back and relax with a drink, as you watch your little one snuggle down into our range of props and setups. Within the first year babies change so much and as they start sitting, crawling and walking unaided, they give most priceless expressions you will want to cherish forever. Click here to find out more. Professional photography studio serving Cornwall and Devon. 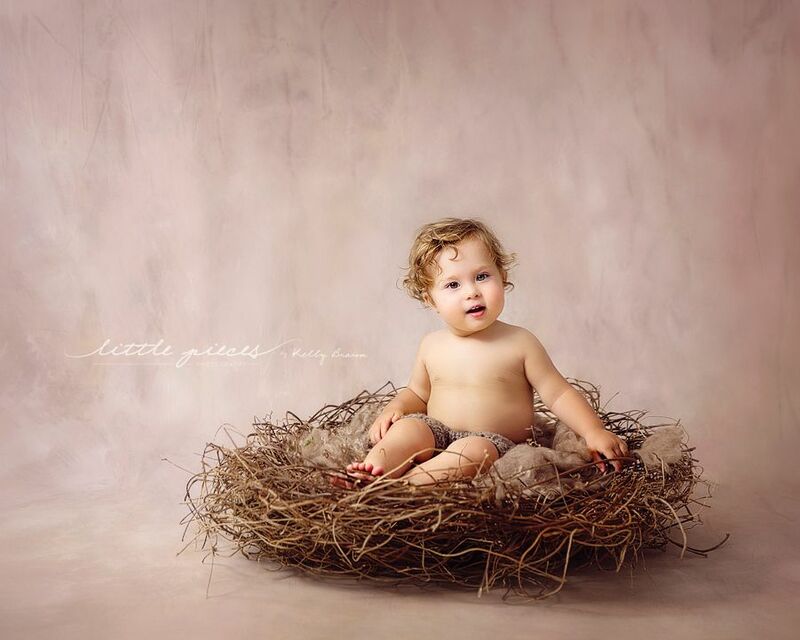 Capturing beautiful, timeless images in comfortable and relaxed atmosphere. The studio is located near Launceston town centre, just minutes from the A30. There is a parking space right outside for your convenience. There also is a sitting area in studio with refreshments during any photo shoot. 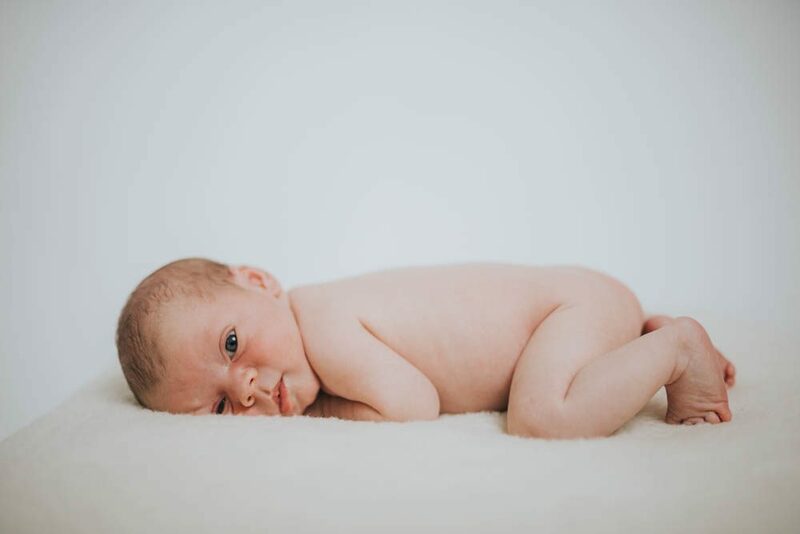 When you book a newborn photo session with us at our studio in Cornwall, we send you a comprehensive email, with all the information about your shoot, what you need to bring, what to expect etc… However, if you have any questions in the meantime, please do not hesitate to contact us. Custom bespoke and fine art portrait sessions are available for adults and children 6 years old and above. Click here to find out more. 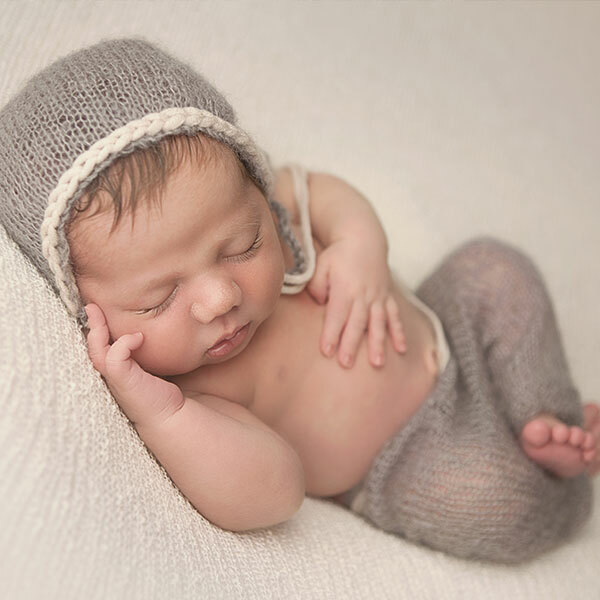 For full details on our Bump to Baby and Newborn packages, take a look at our Bump to Baby Page.